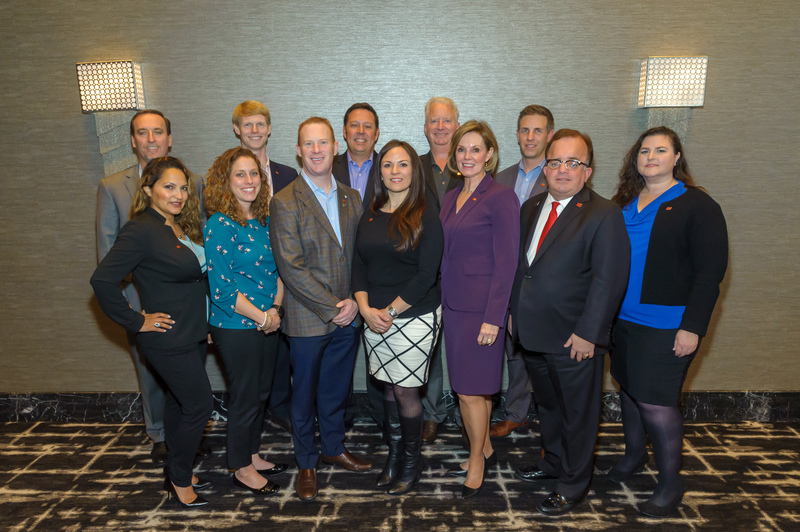 Southern Nevada CCIM Chapter - Chapter Leadership. DIRECTOR | DESIGNATION PROMOTION CHAIR. DIRECTOR | CANDIDATE GUIDANCE CO-CHAIRS. DIRECTOR | COMMUNITY OUTREACH CHAIR. DIRECTOR | NETWORKING AND SOCIAL CHAIR. DIRECTOR | UNIVERSITY OUTREACH CHAIR. DIRECTOR | WINE TASTING CHAIR.